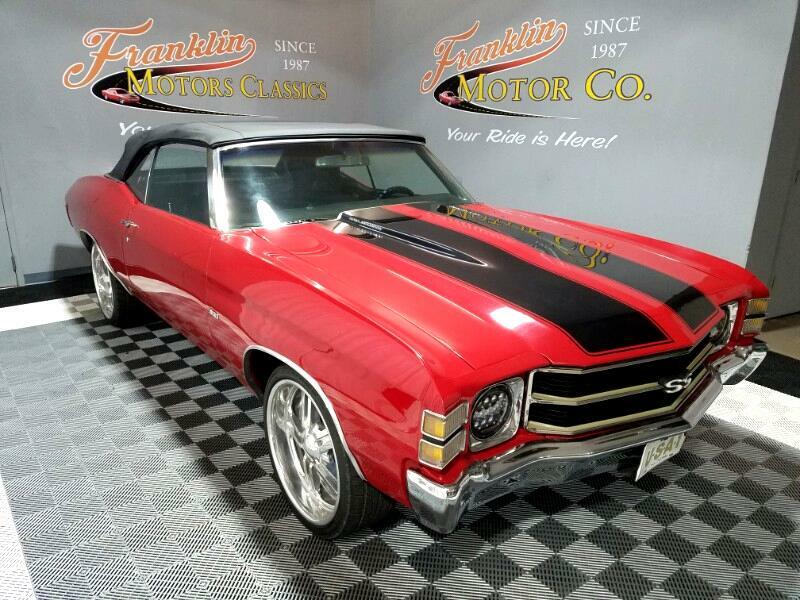 This incredible 1971 Chevelle SS Convertible with special added feature of Budnik Billet Wheels (20 x 10 & 20 x 8.5) looks great whether cruising down the highway or entered in to a show! 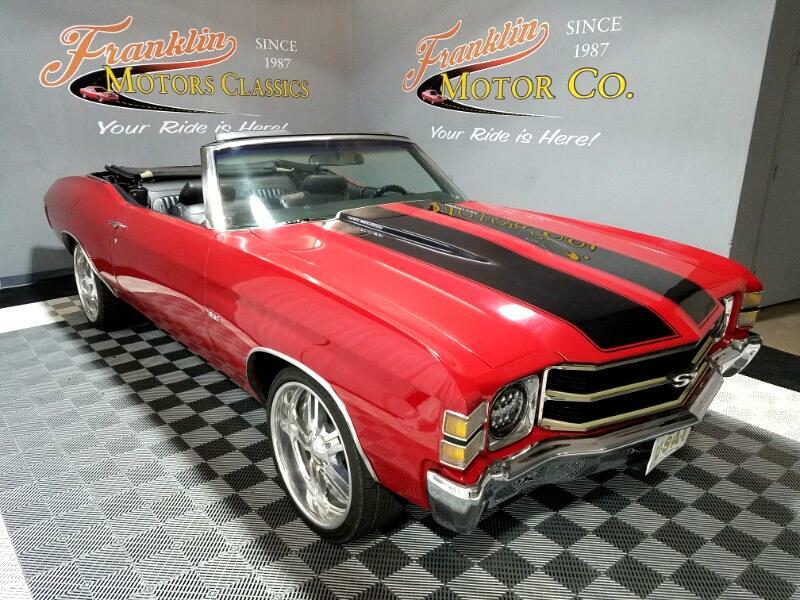 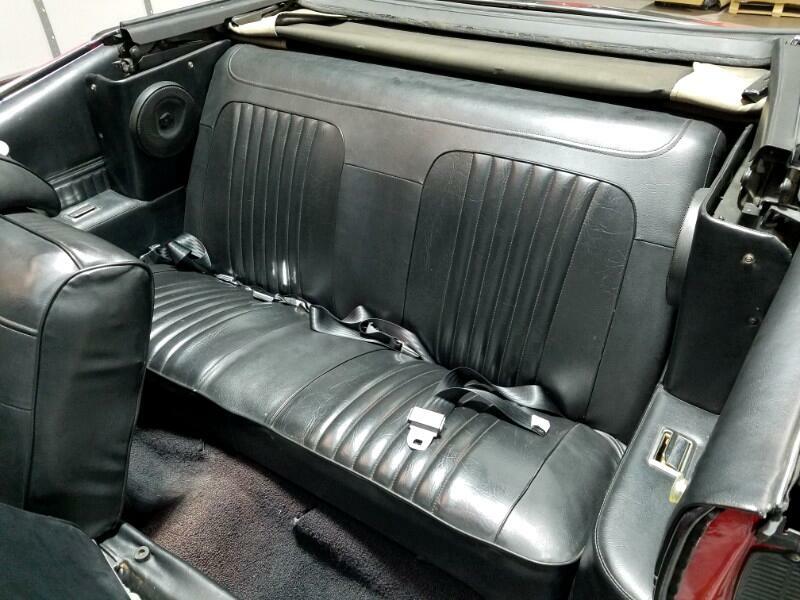 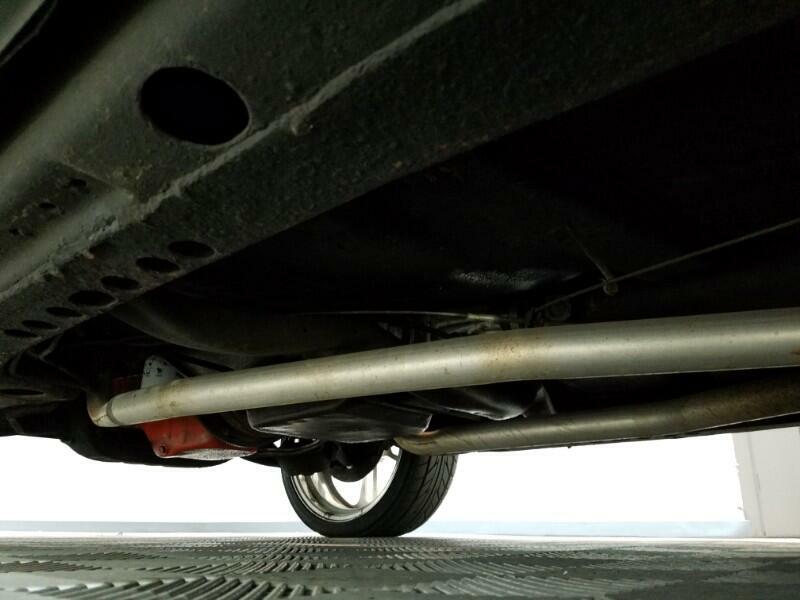 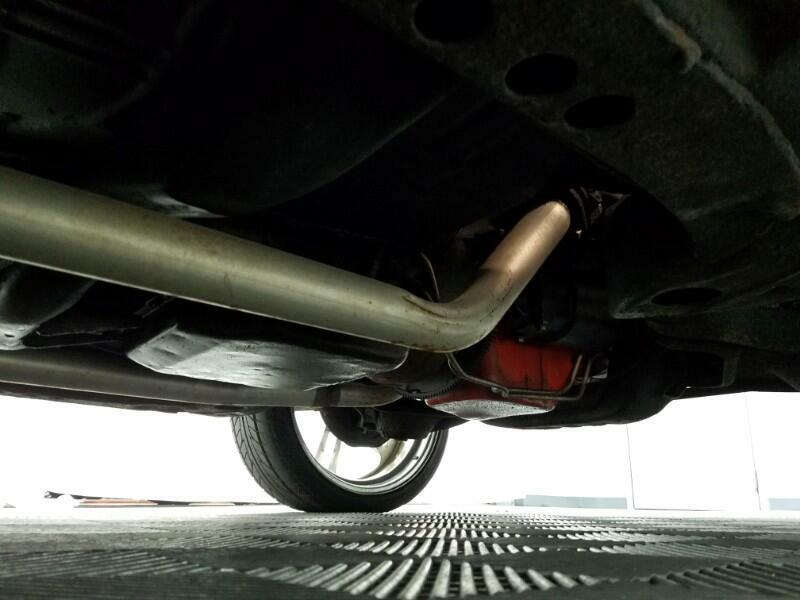 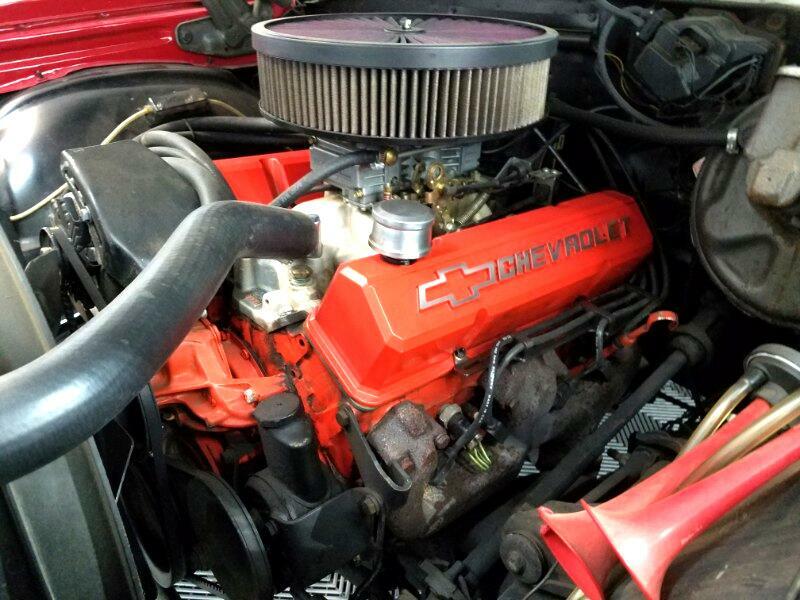 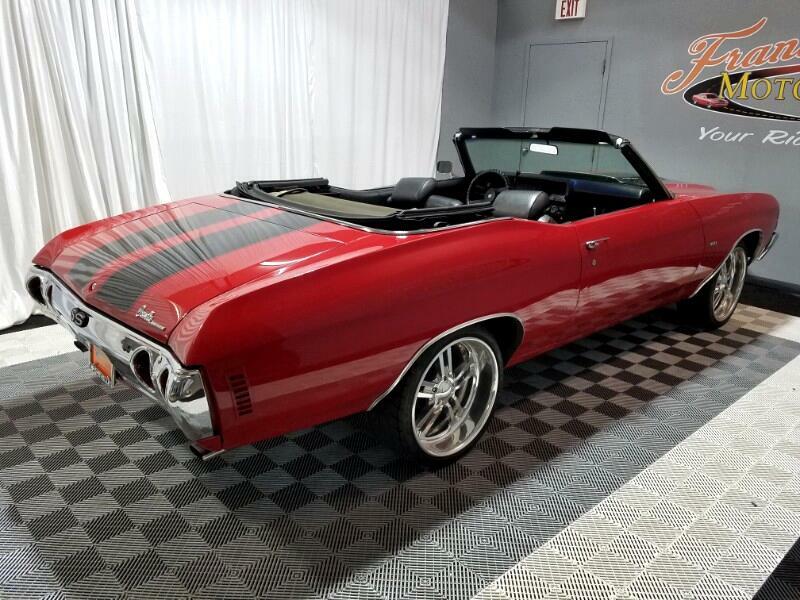 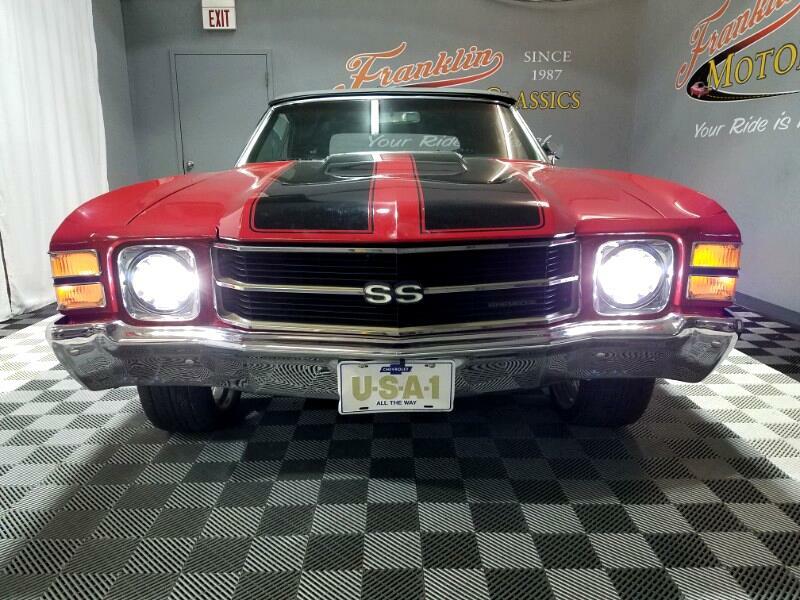 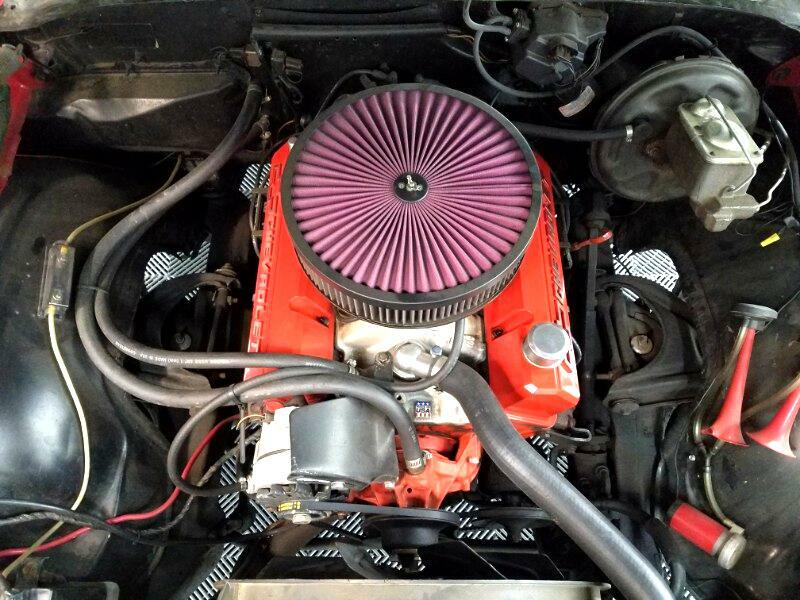 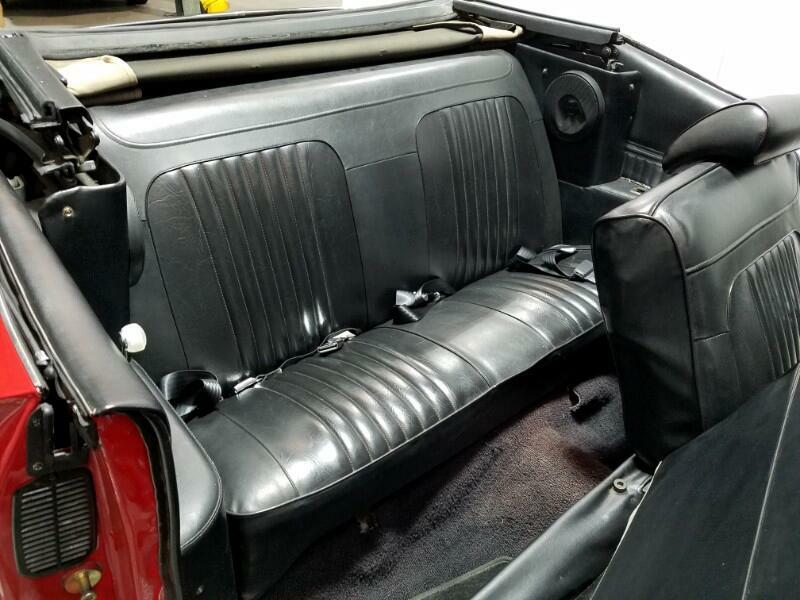 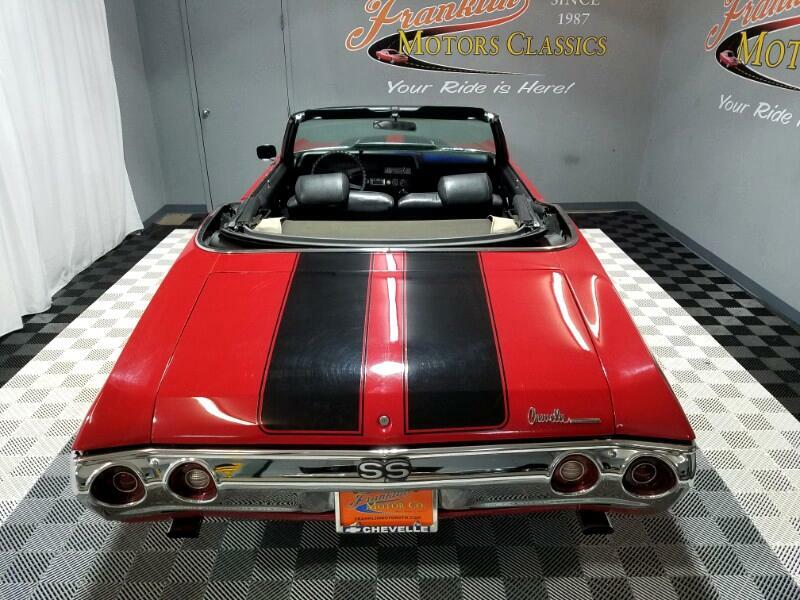 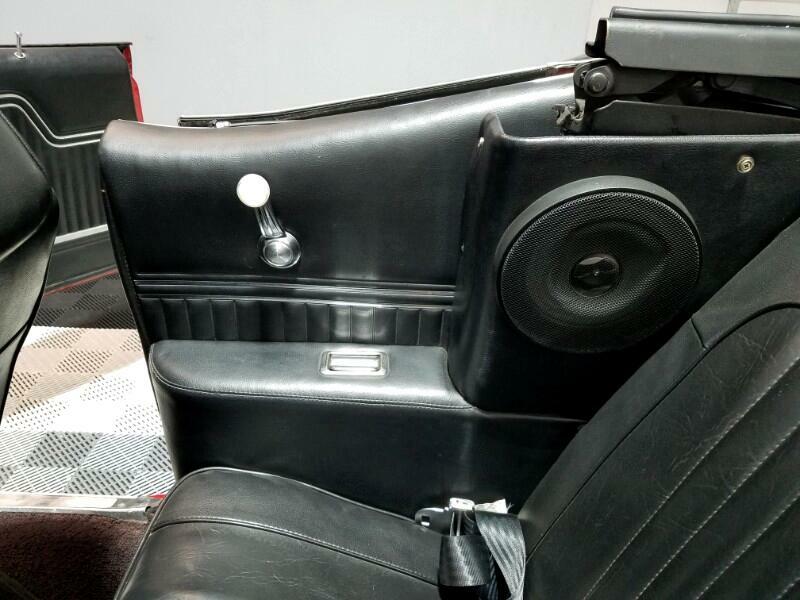 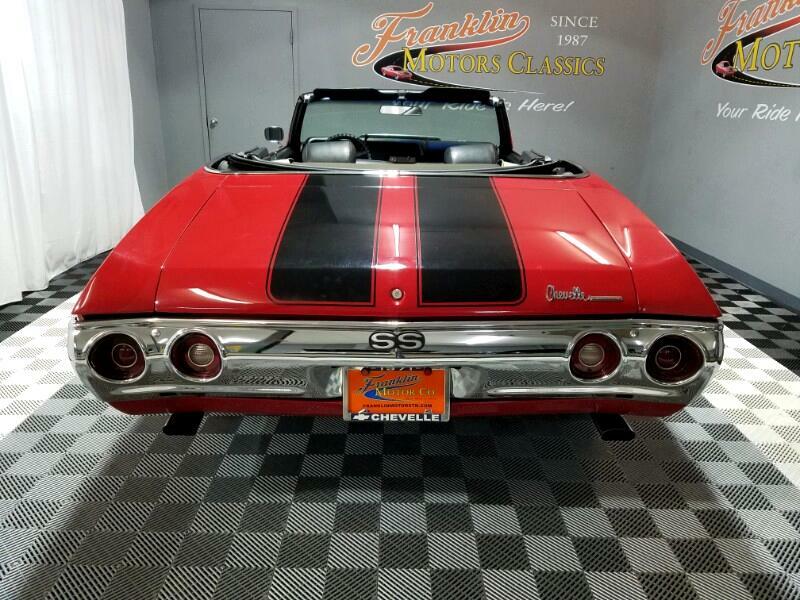 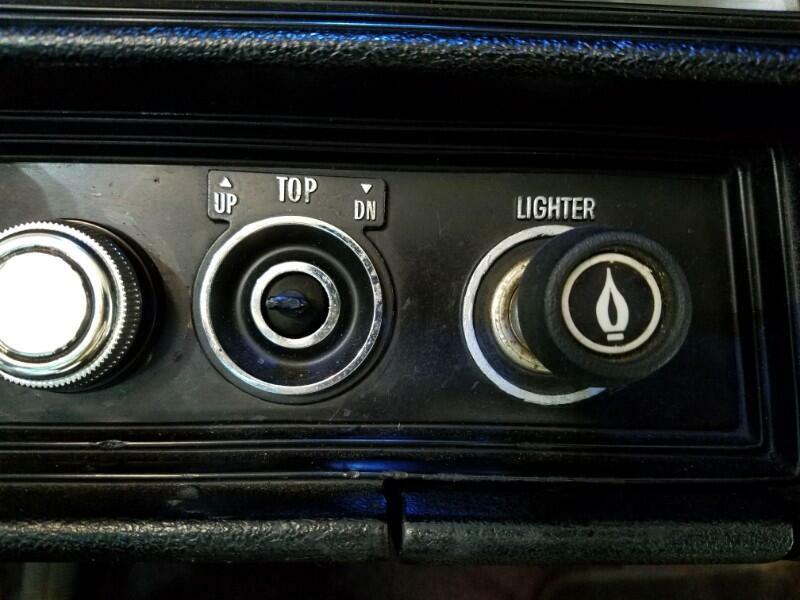 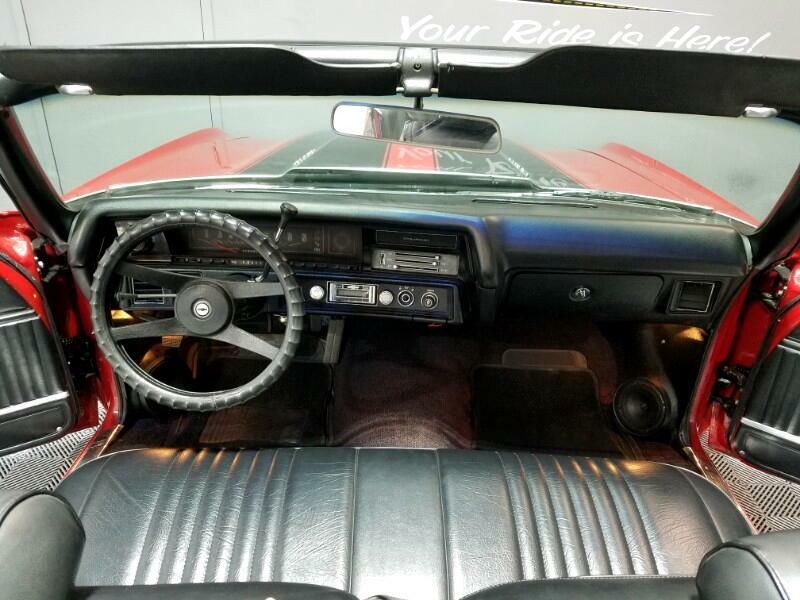 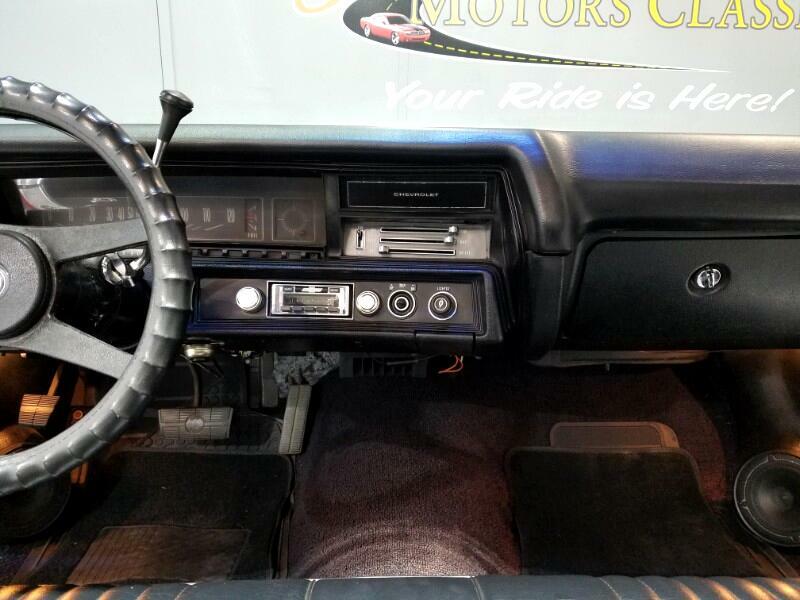 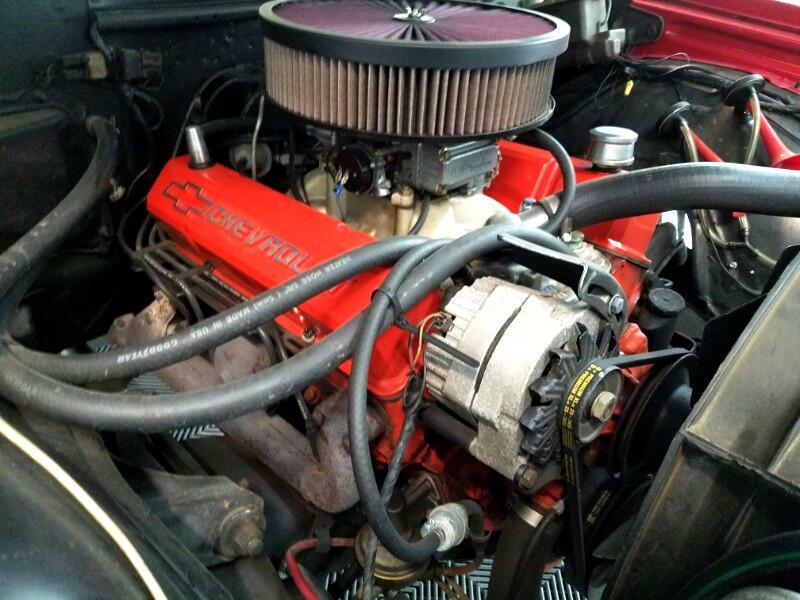 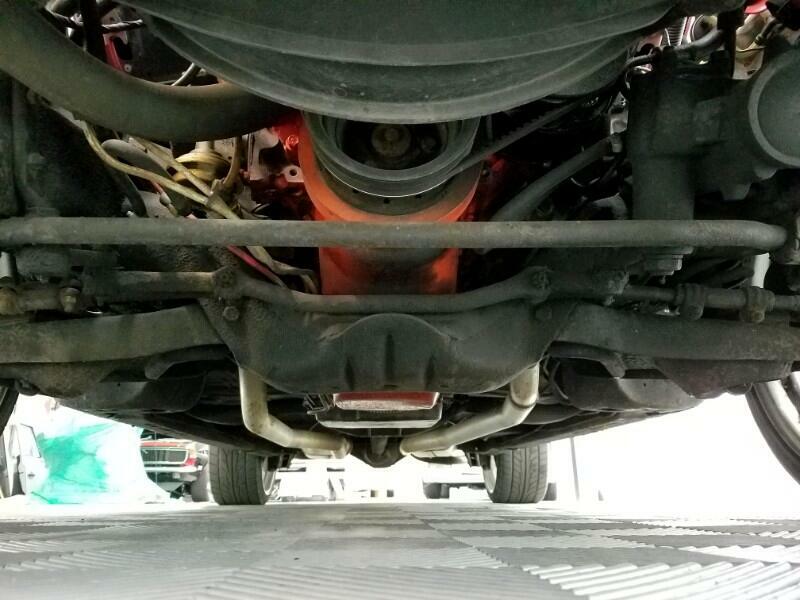 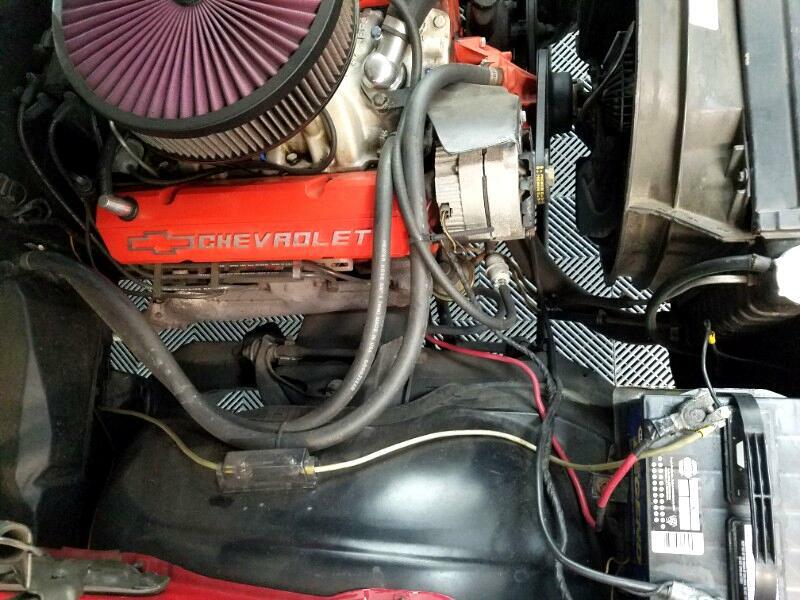 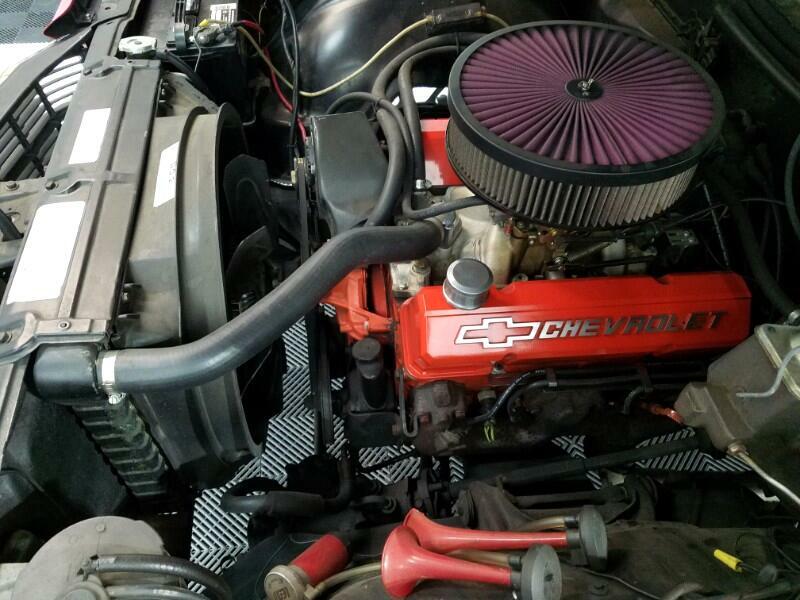 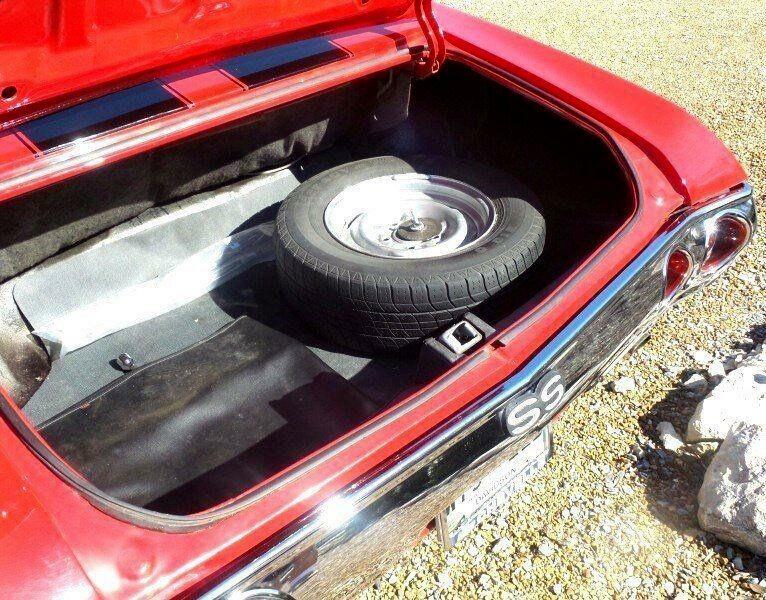 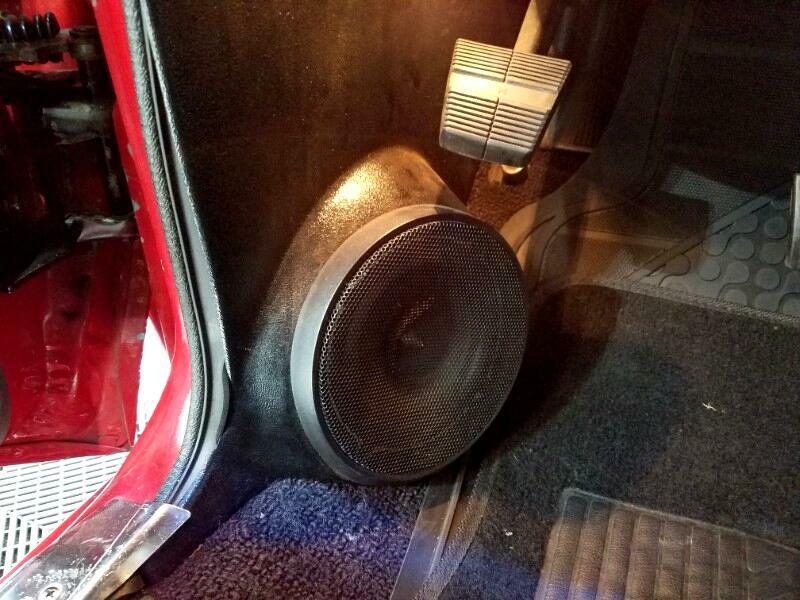 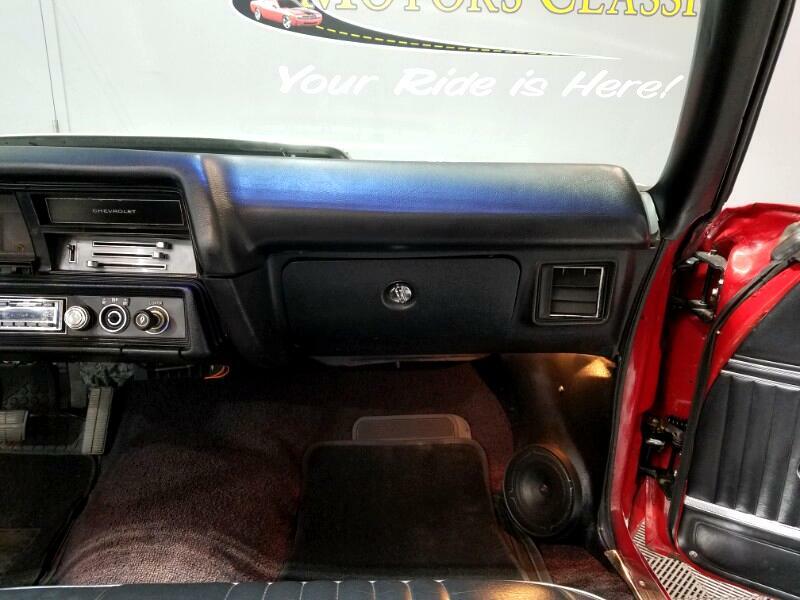 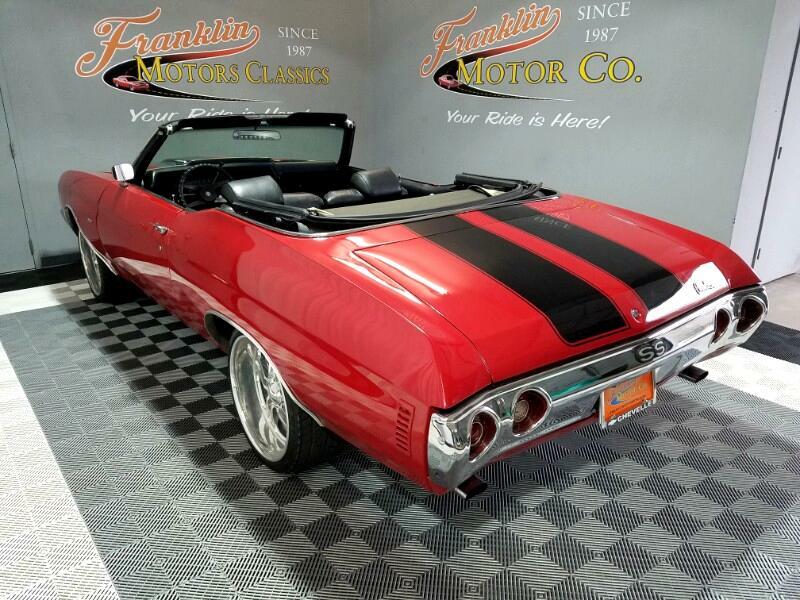 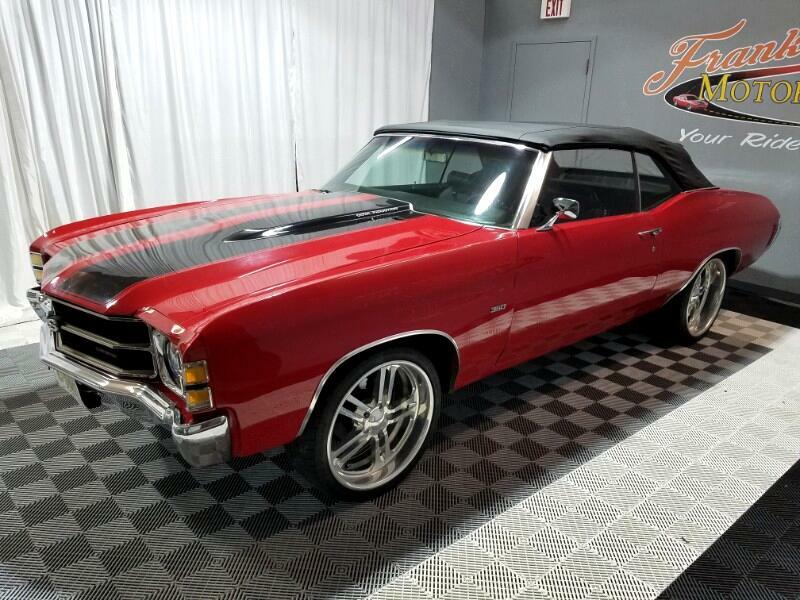 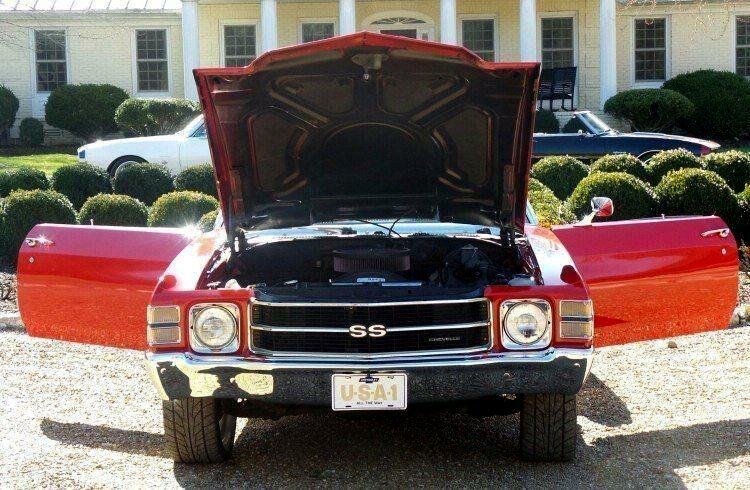 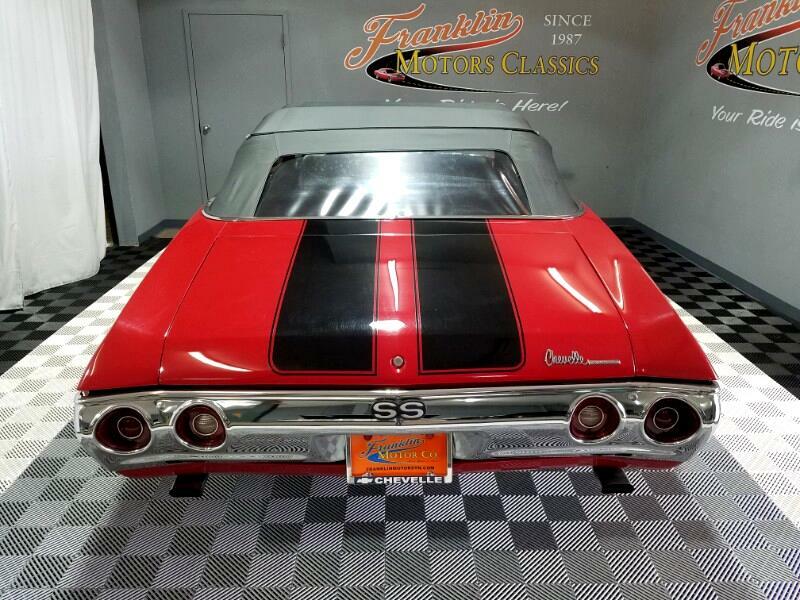 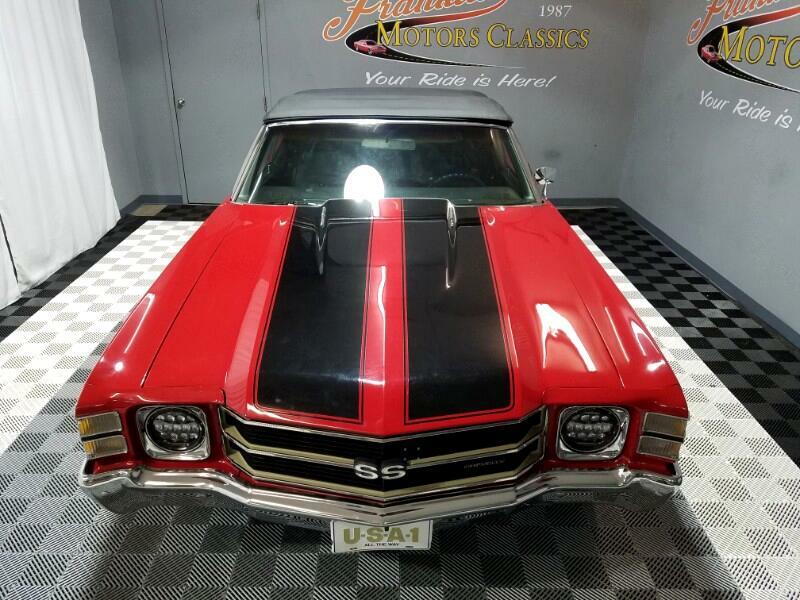 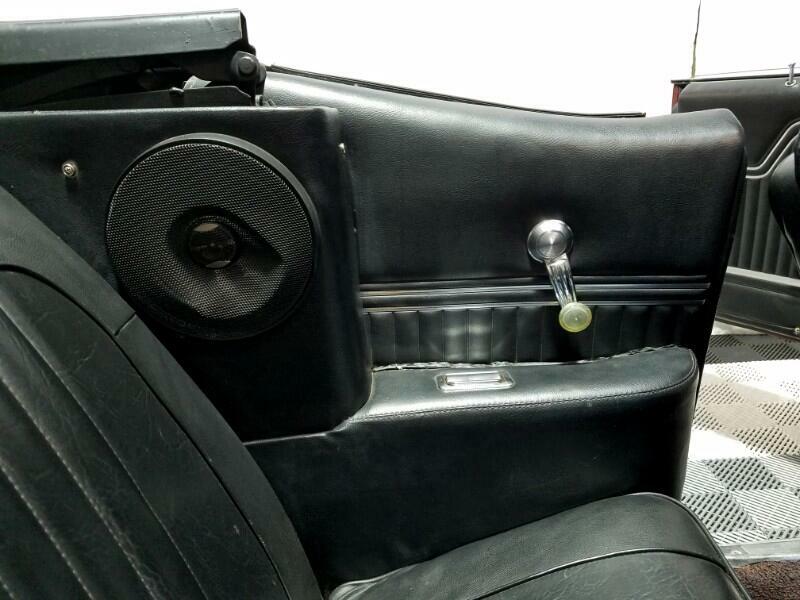 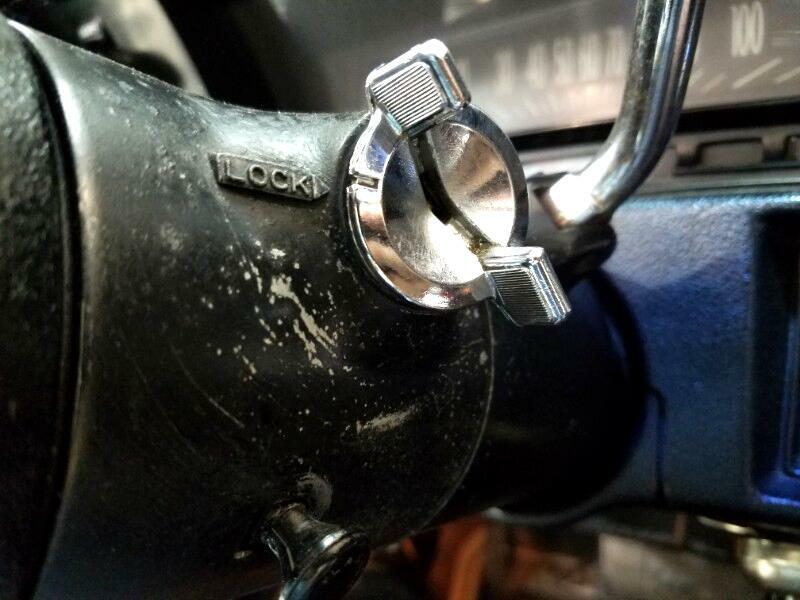 This beautiful Chevelle SS is fitted with new hydraulic pump and motor for the power top, and includes the boot further adding to this car's alluring design. 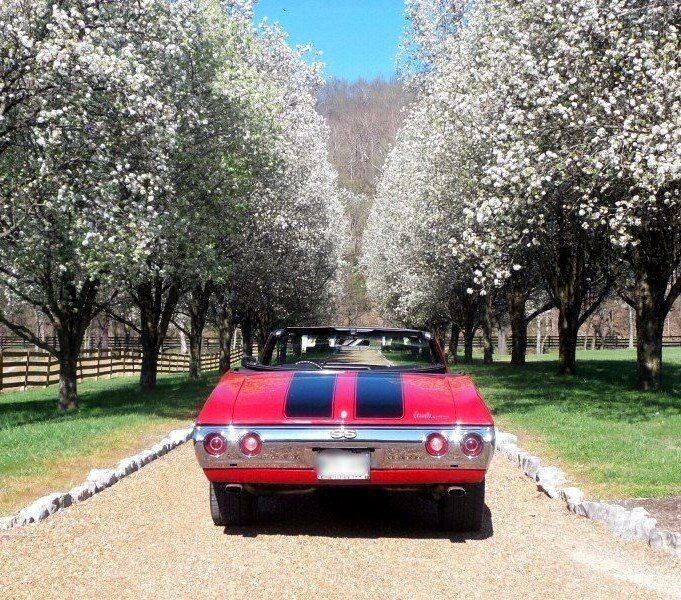 This car is ready for spring, a car show, or a cruise-in. 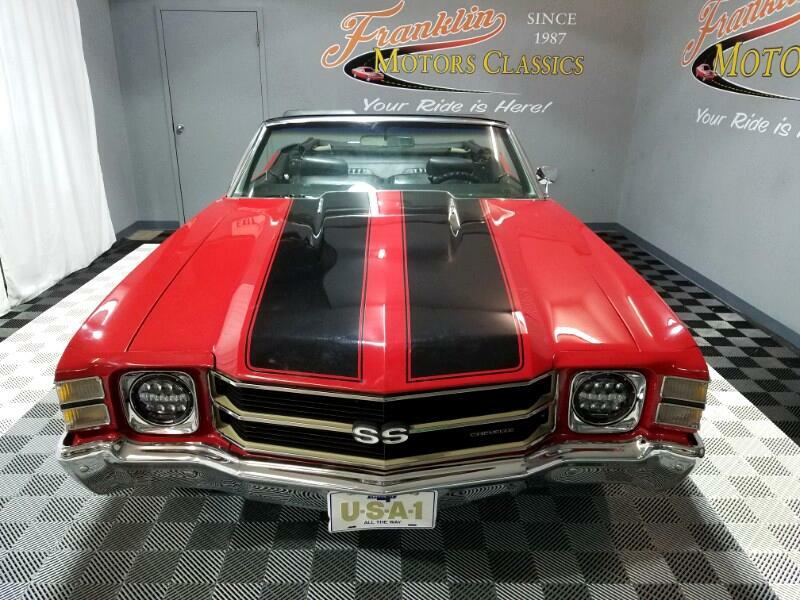 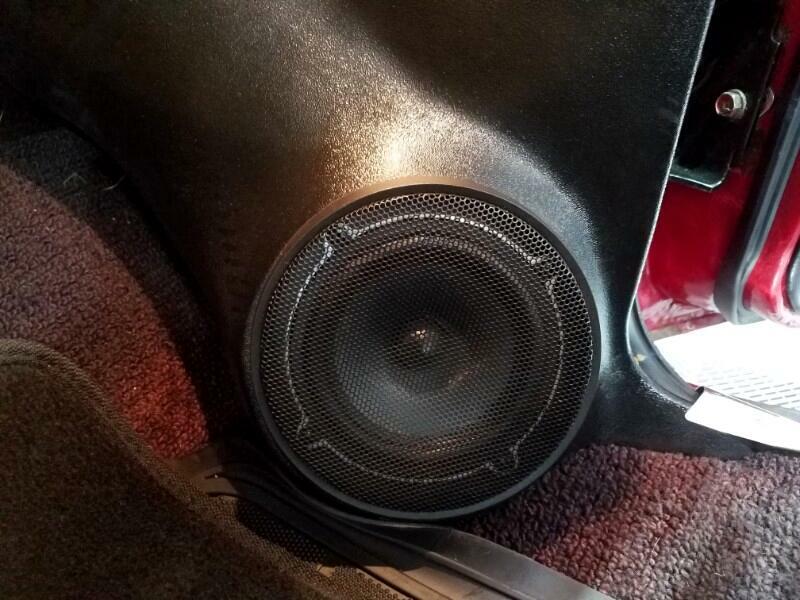 This vehicle is a Malibu body fitted with a coveted Super Sport Trim package with the cowl induction hood option, dual exhaust; as well as many other SS features. 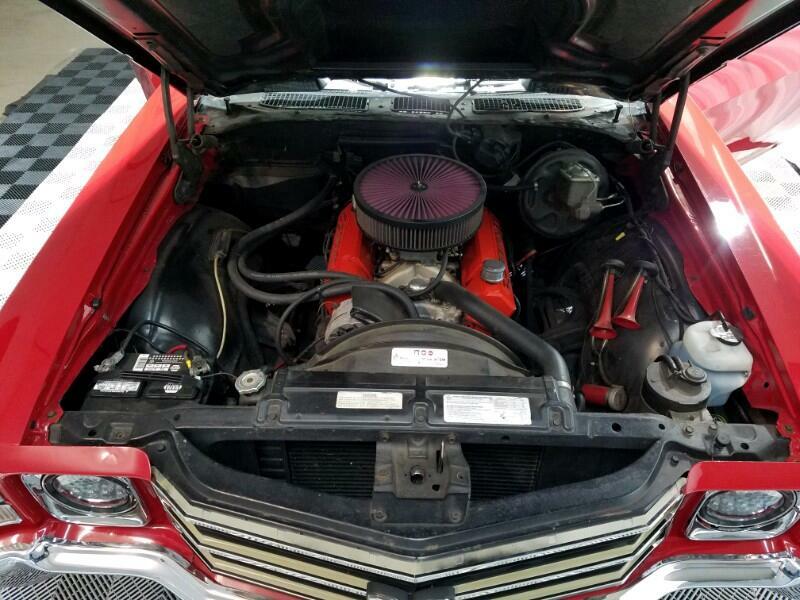 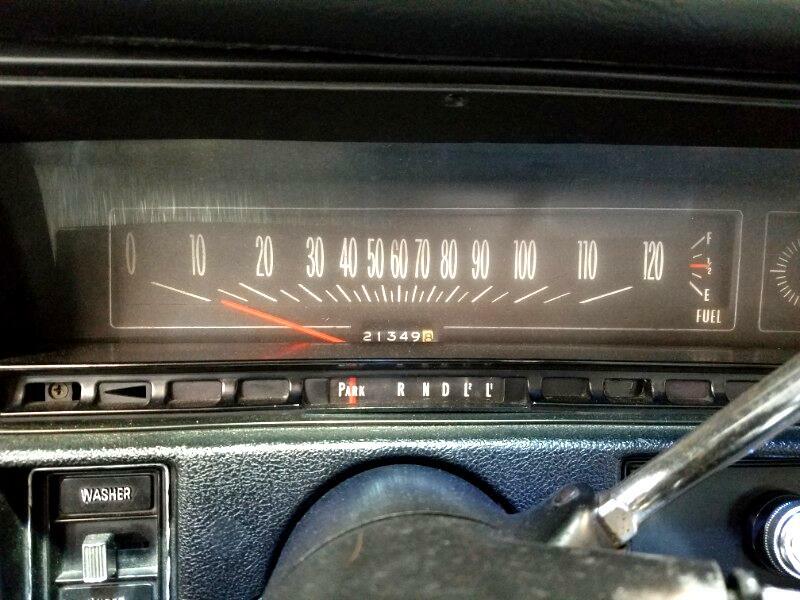 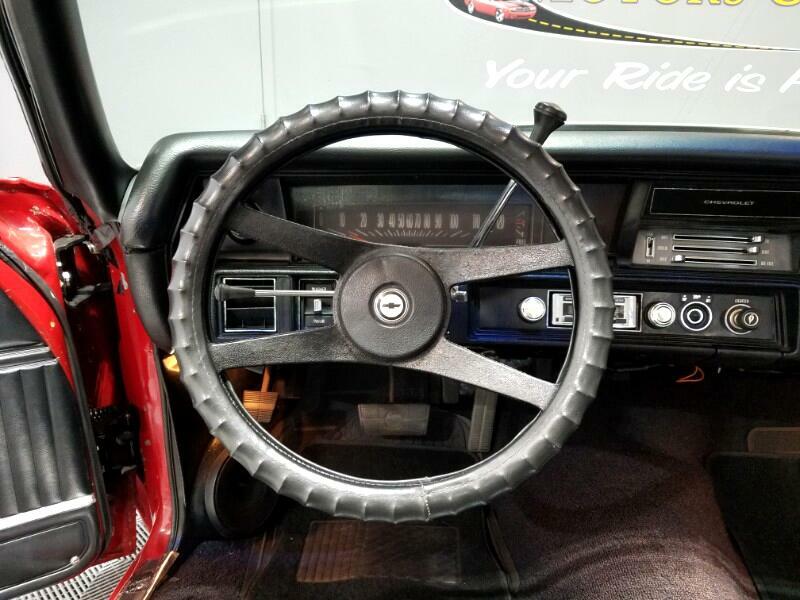 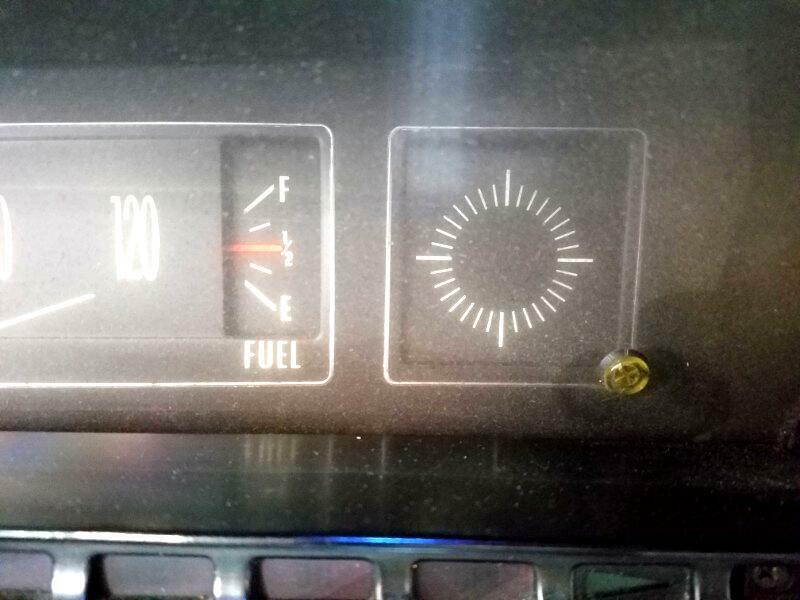 This vehicle has the 10-bolt rear end, and is not a numbers matching car.This car is a perfect example of 70's muscle with the sound and drive-ability that will not disappoint. 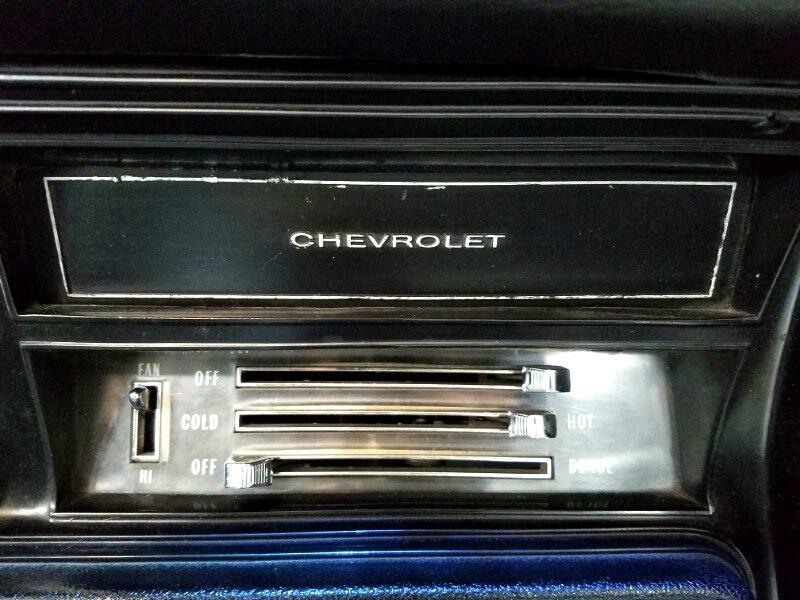 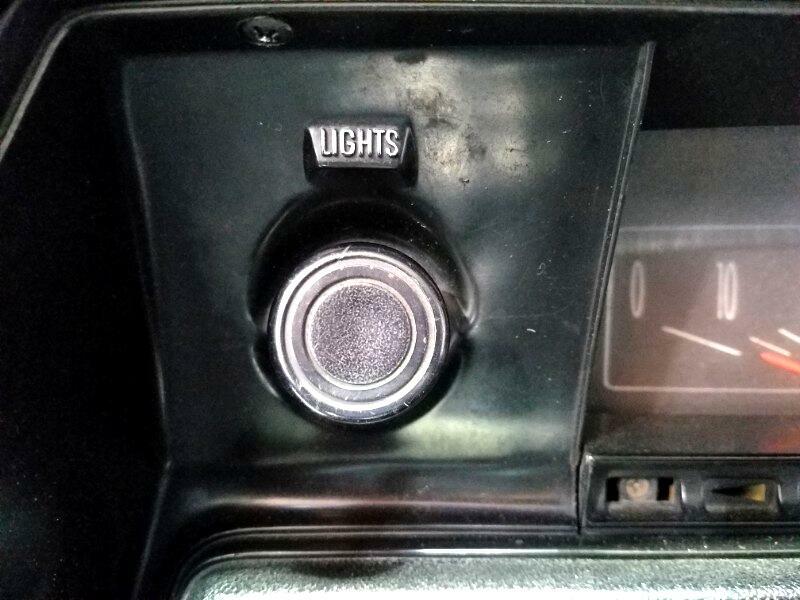 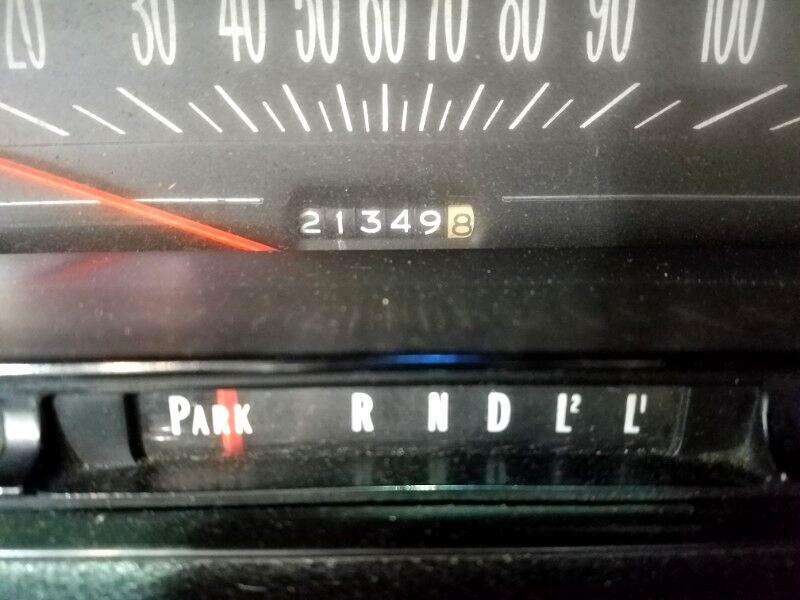 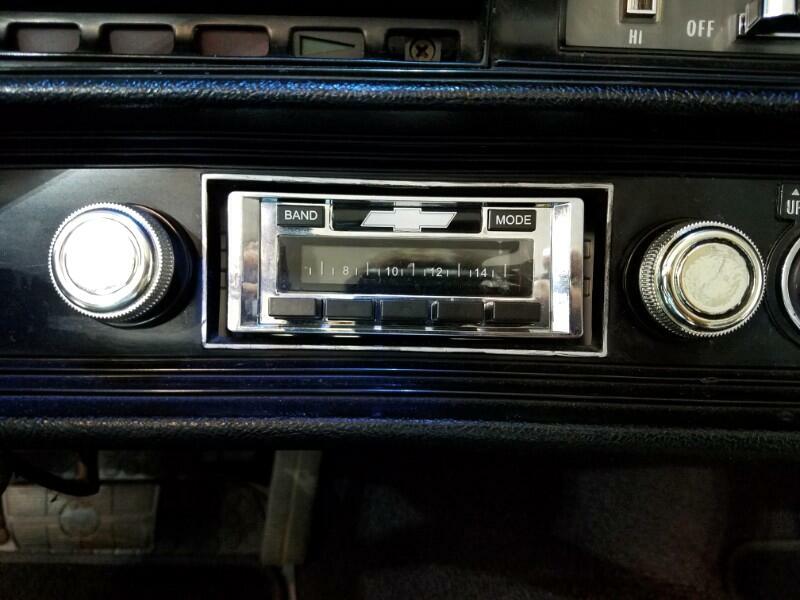 This 1971 Chevrolet got fresh front-end styling that included large Power-Beam single-unit headlights, a reworked grille and bumper, and integral park/signal/marker lights. 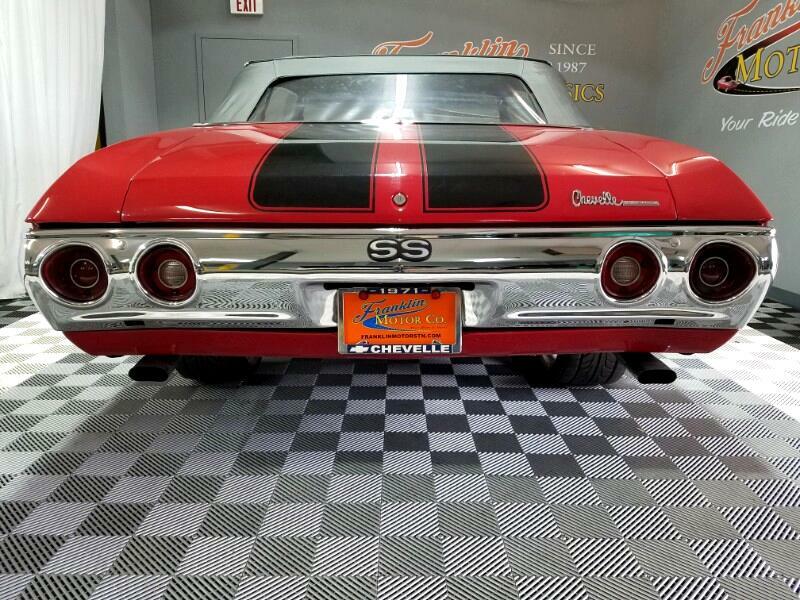 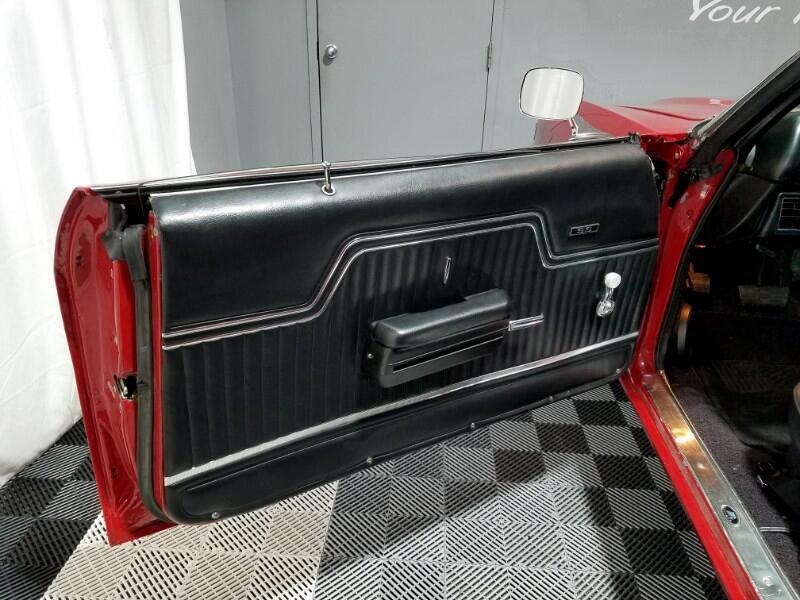 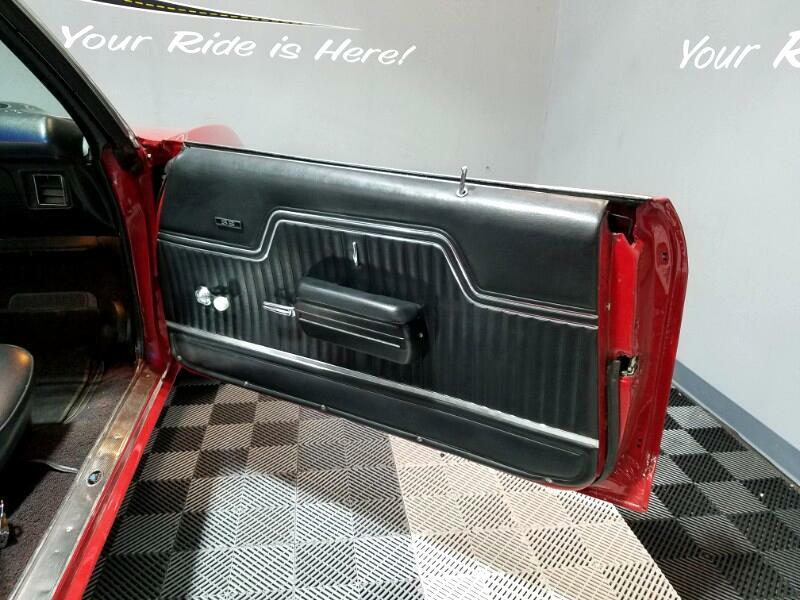 New dual round taillights were integral with the back bumper.The car also boasts a 350 V8 engine with automatic transmission and mild camshaft...a true classic, this Chevelle SS is sure to attract car lovers all kinds! 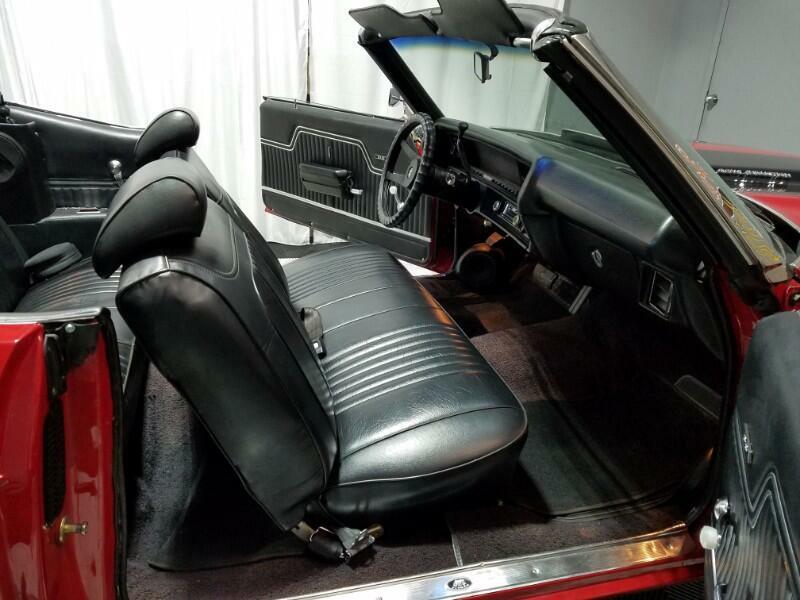 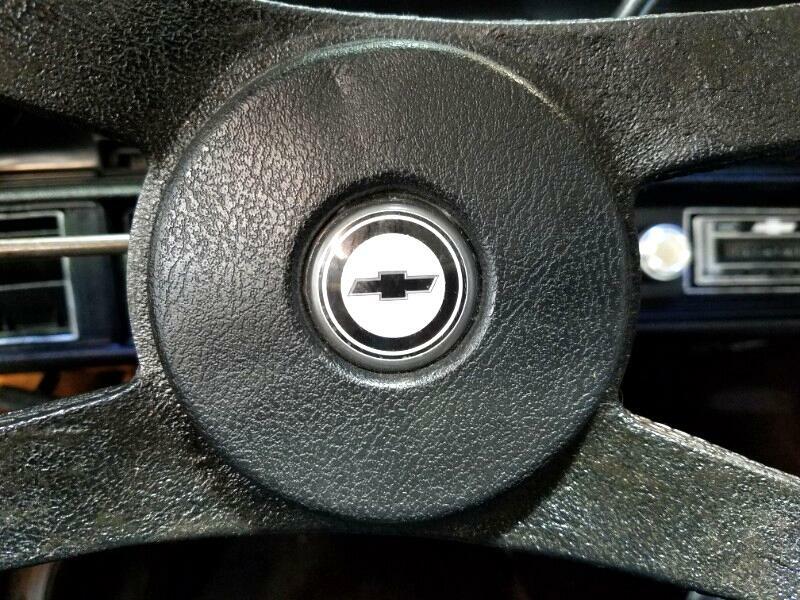 This is a great driver, and for those of you who think that the muscle car era ended in 1970, let this vehicle serve as proof to the contrary. 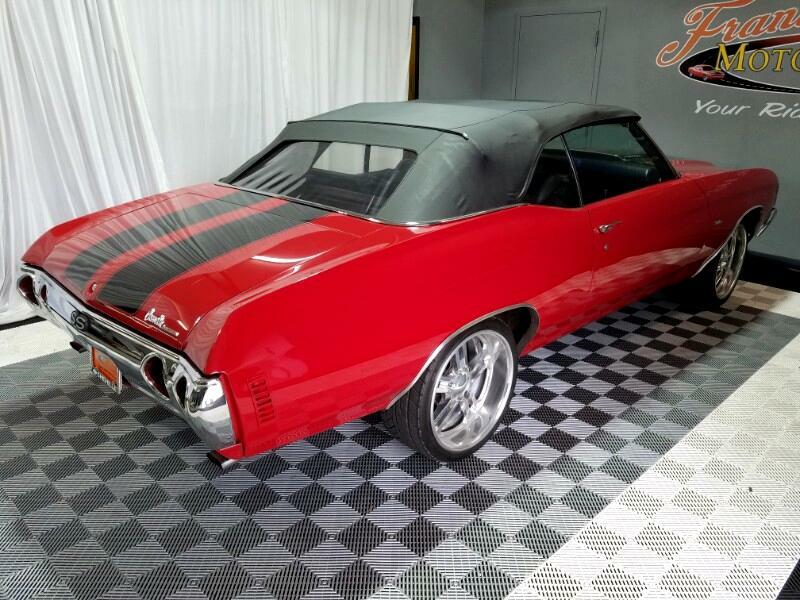 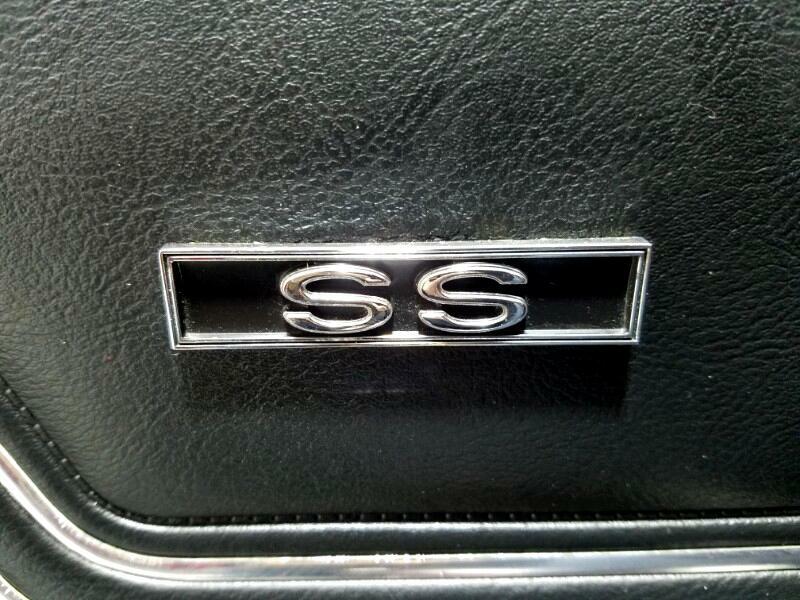 Black SS stripes are beautifully applied and belong on this car, which was still an apex predator in 1971. 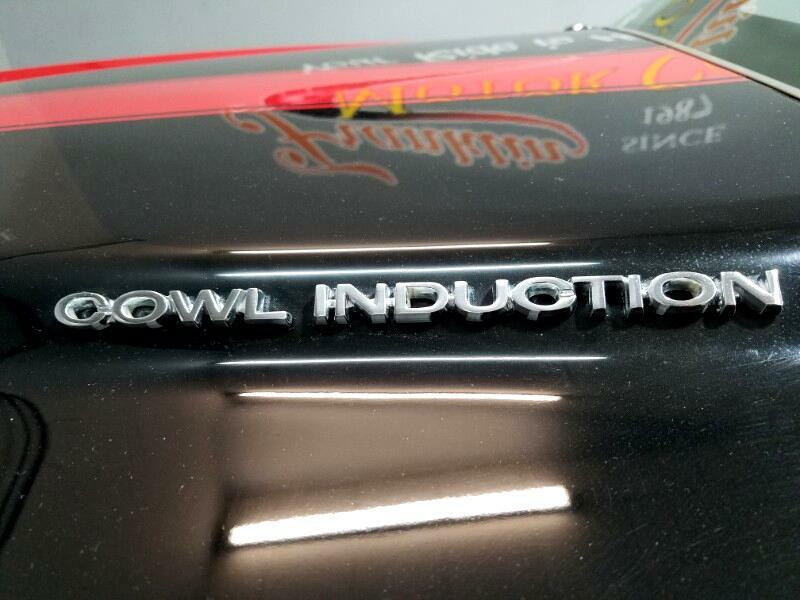 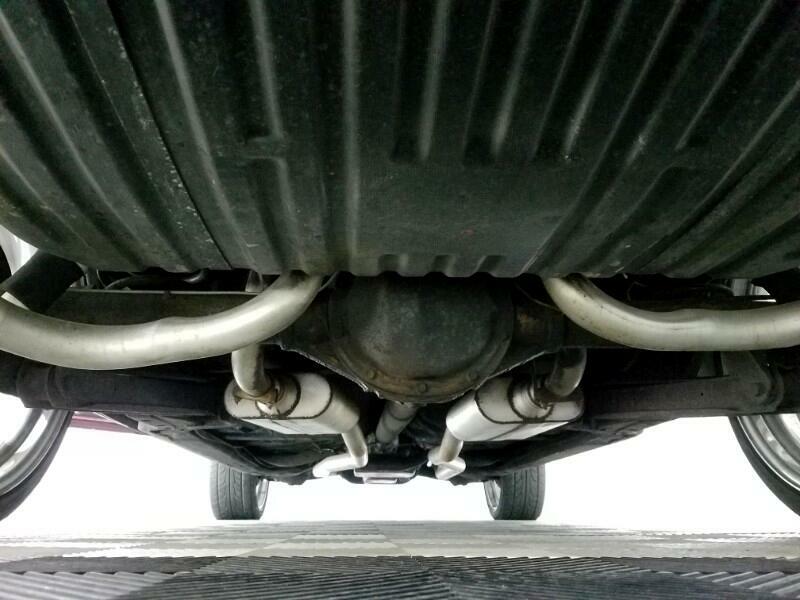 The hood pins, cowl induction hood, SS badges, and twin exhaust tips out back make no secret of this car's true intentions. 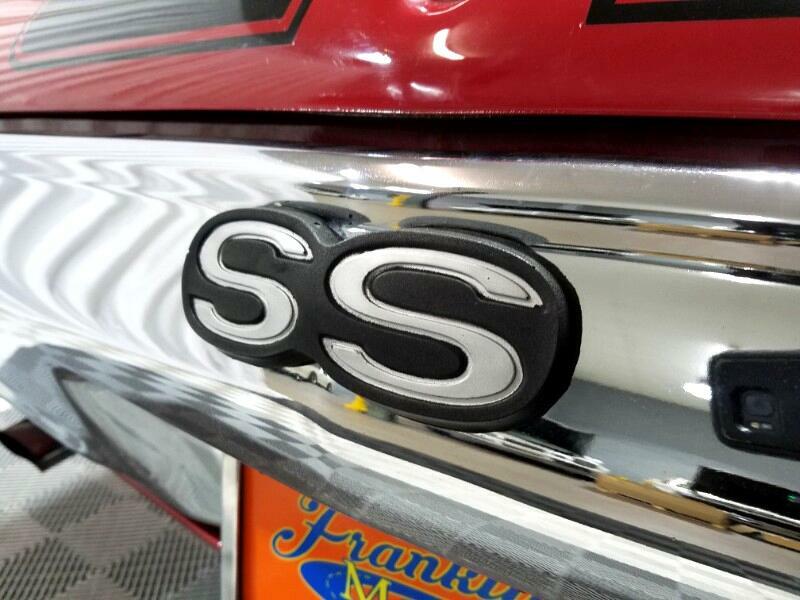 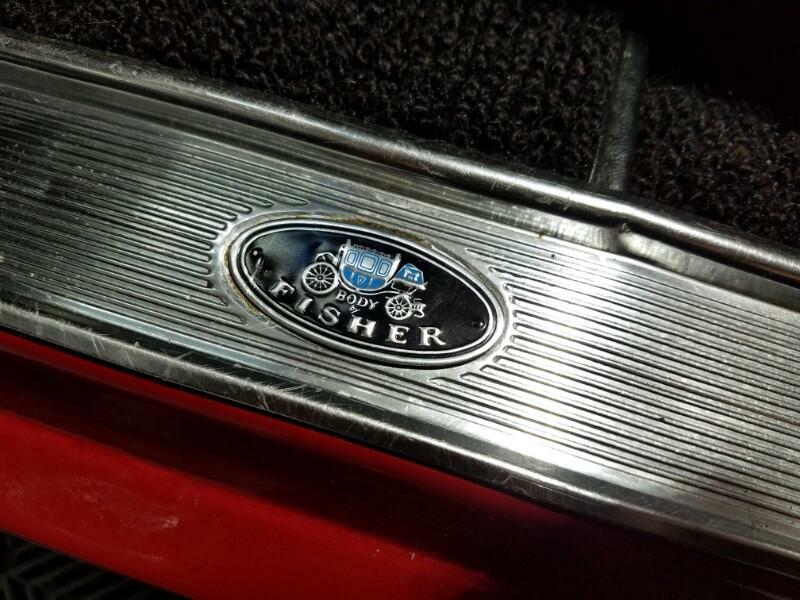 The bumpers are shiny chrome. 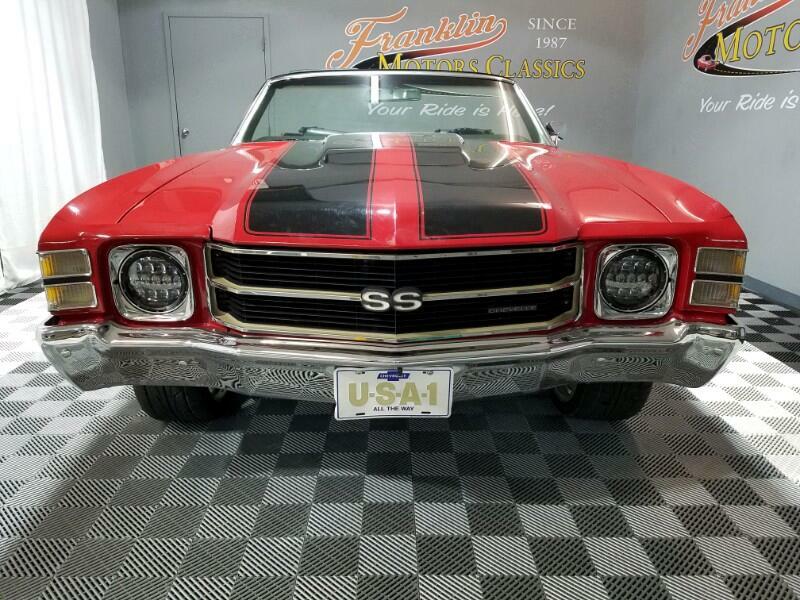 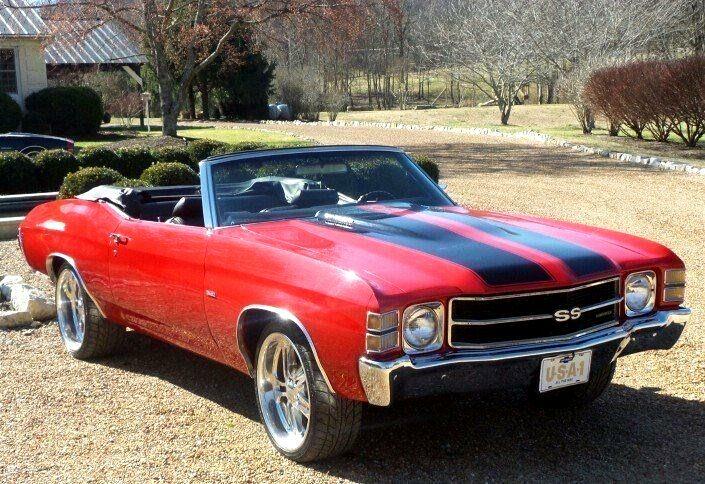 Bright red, loaded with options, brutally fast, and nicely finished, this vivid Chevelle SS stalks the streets like the muscle car era never ended.This is an amazing car with a beautiful color combo. 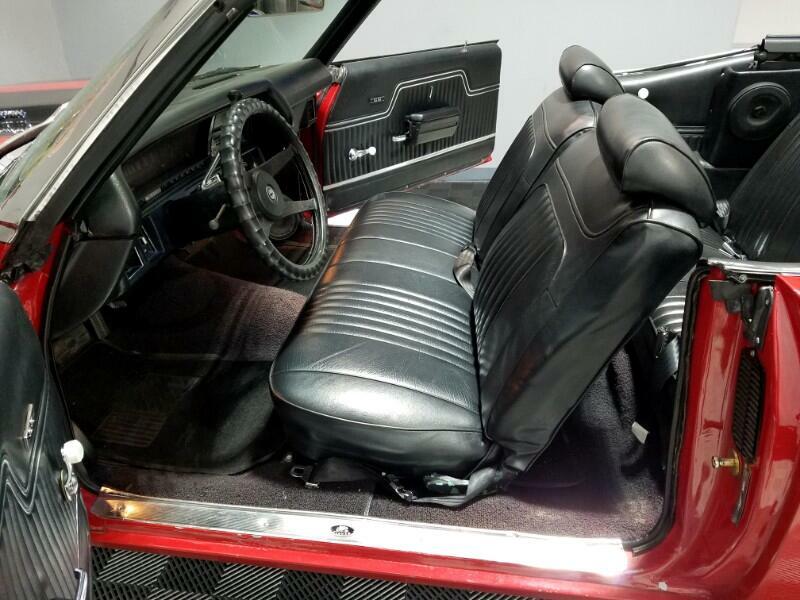 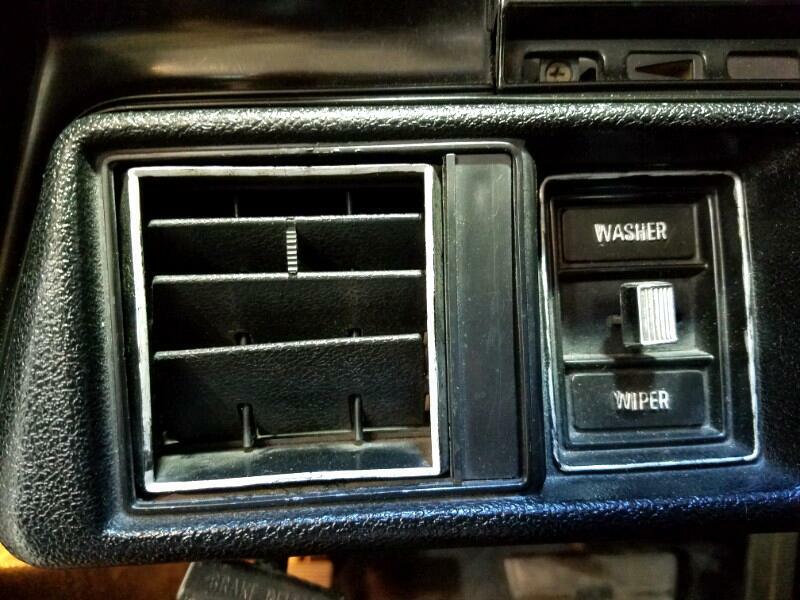 The red paint really stands out with the black stripes and black interior. 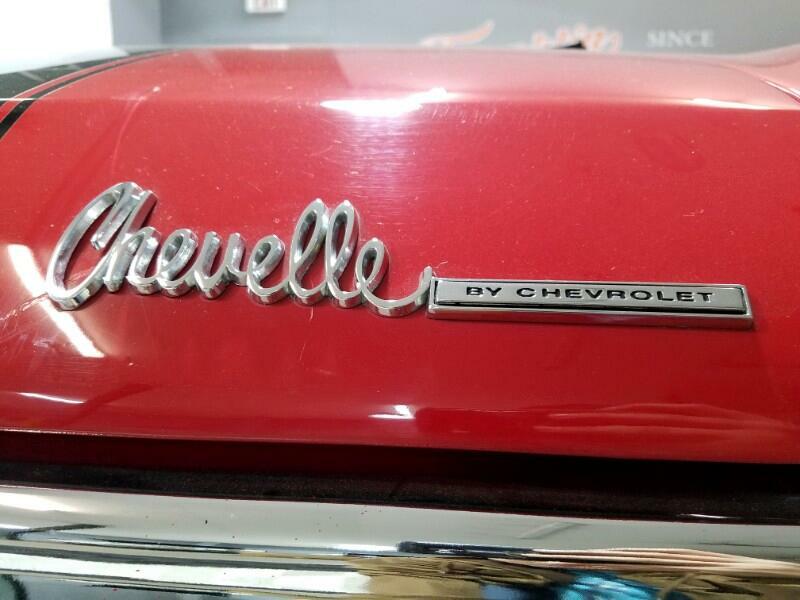 All of the chrome is in excellent shape. 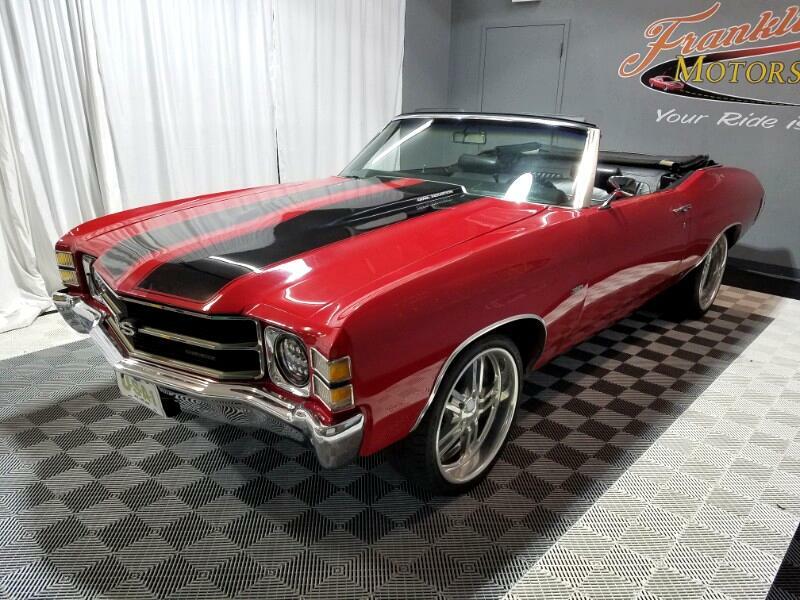 It features bench style seating for both the front and back rows, and the interior has had a complete interior restoration, and is in excellent condition as photographed, and is fitted with a Retro Sound Stereo.This outstanding 1971 Chevelle stands tall and proud in the owner's personal collection next to his 67 Camaro RS Convertible, 68 Camaro RS Convertible, 97 Land Rover Defender D90, 88 Land Rover Defender 110, 96 Impala SS, 89 Jeep Grand Wagoneer, 89 Toyota Land Cruiser FJ62, and 83 Toyota Land Cruiser FJ40. 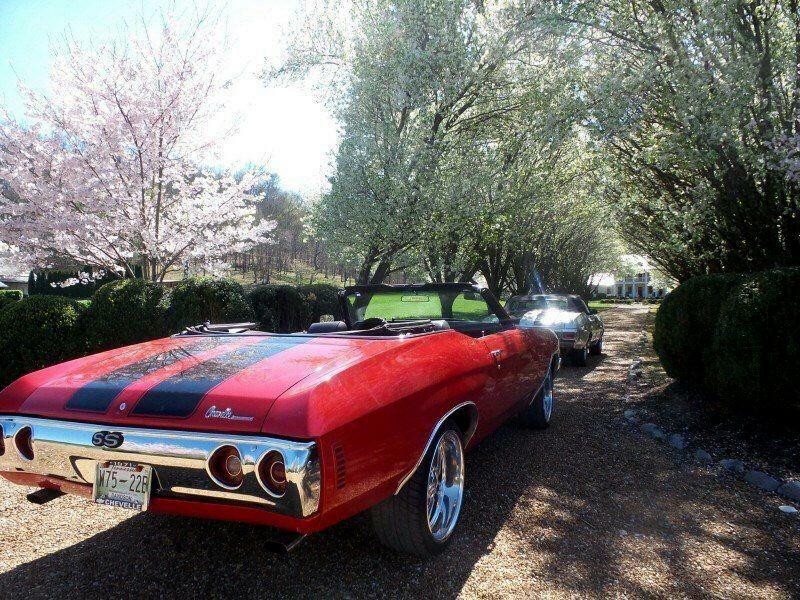 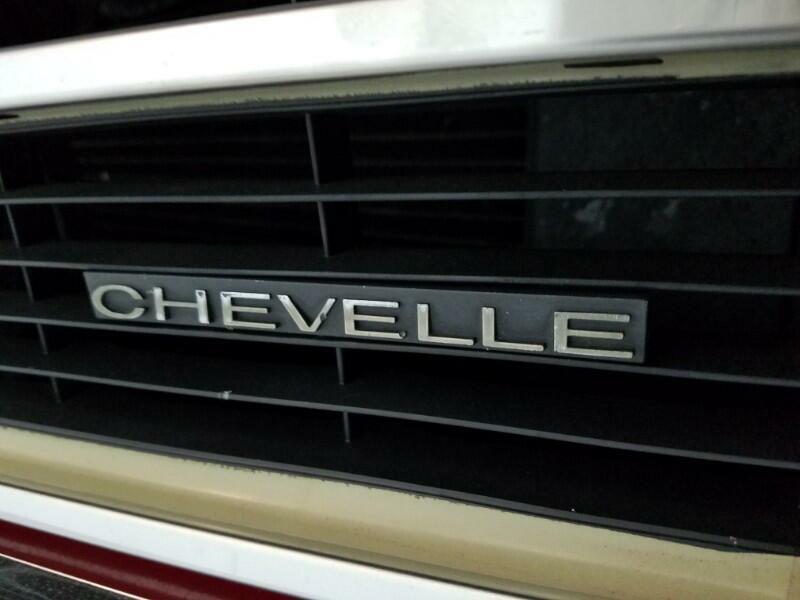 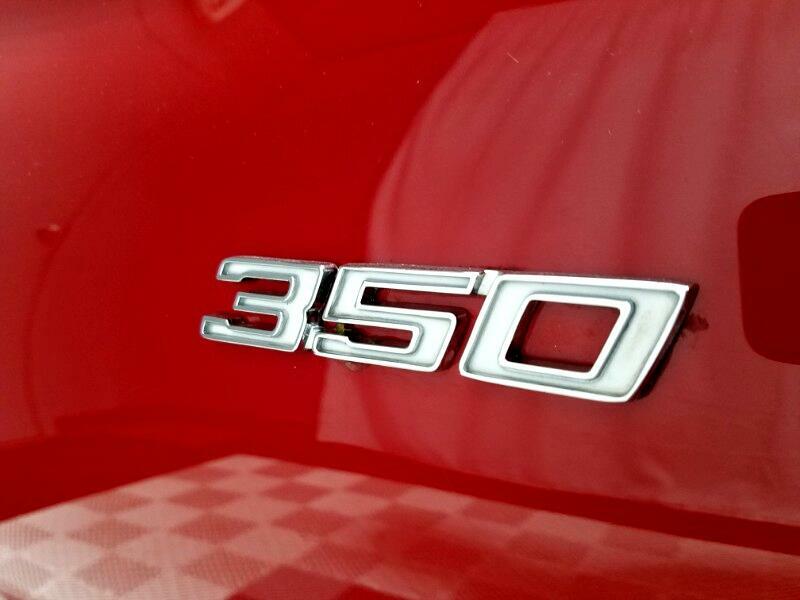 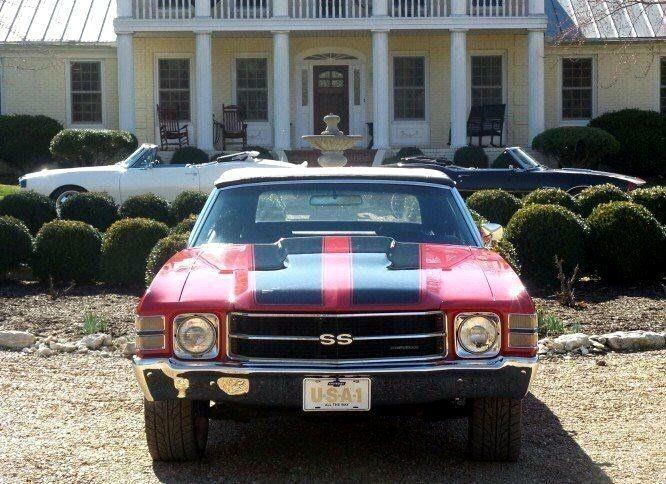 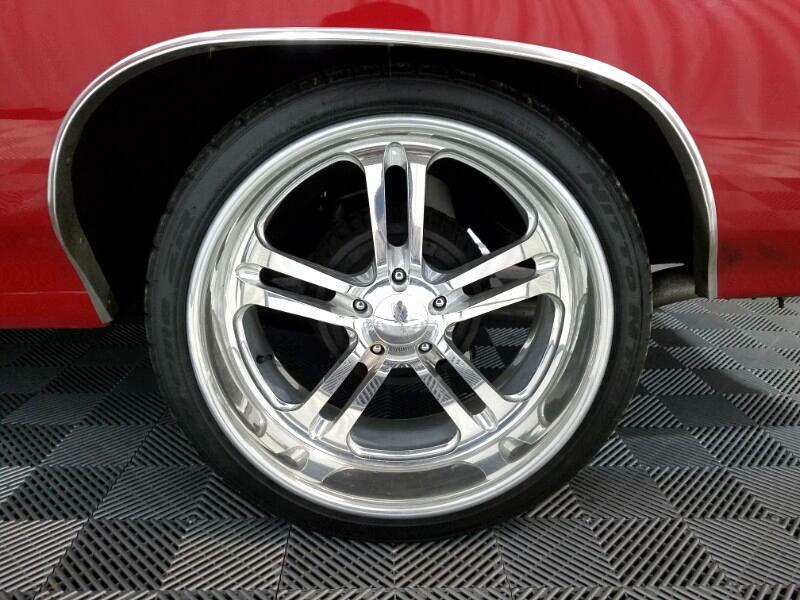 This Chevelle SS and these cars are available *BY APPOINTMENT ONLY! 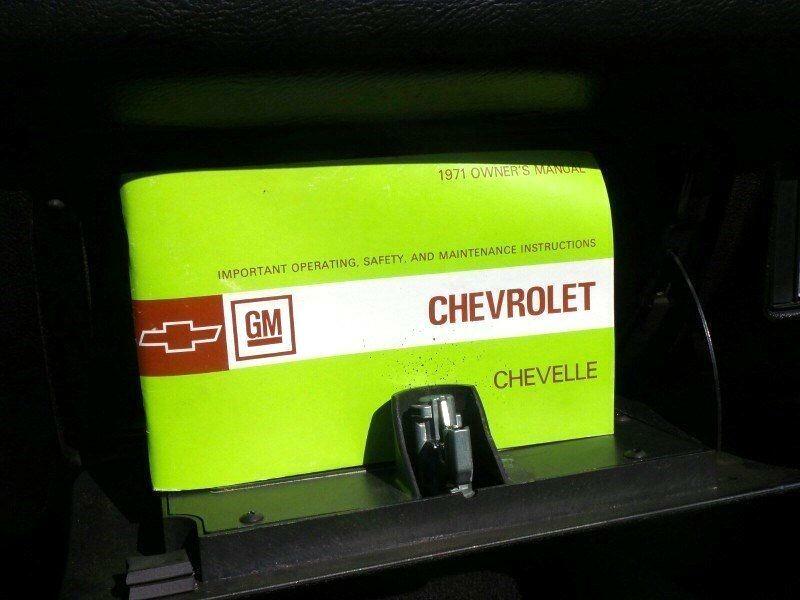 *You will need proof of funds to set up an appointment to view the vehicles. 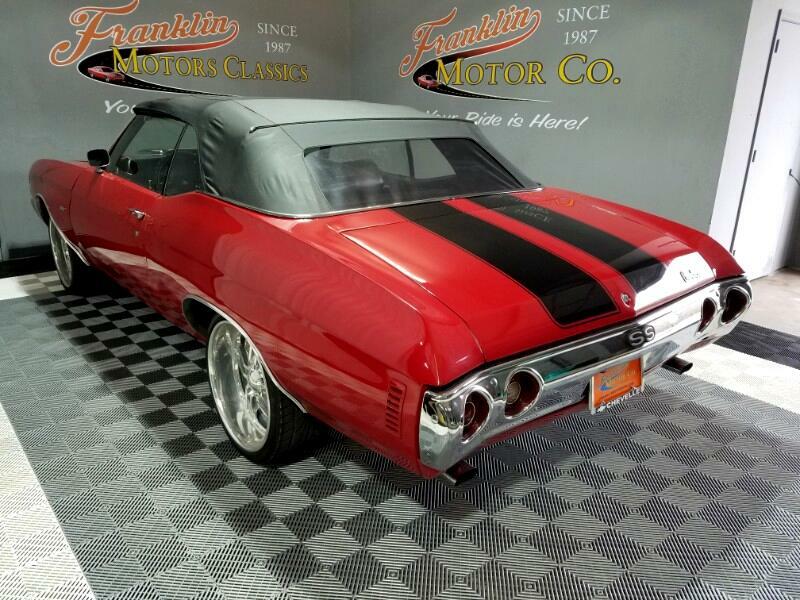 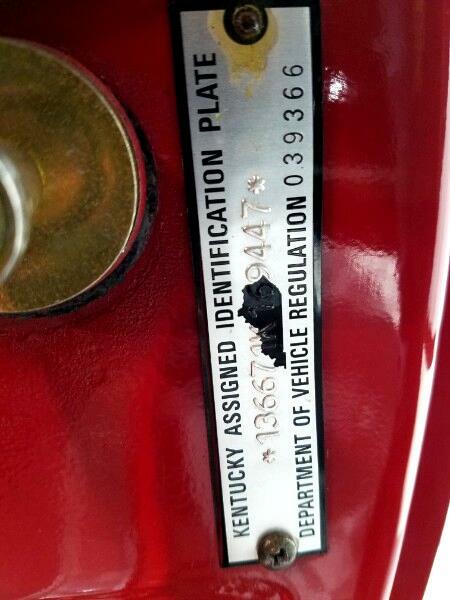 *PLEASE CALL FRANKLIN MOTORS AT 615-865-7350* *TO MAKE YOUR APPOINTMENT*. 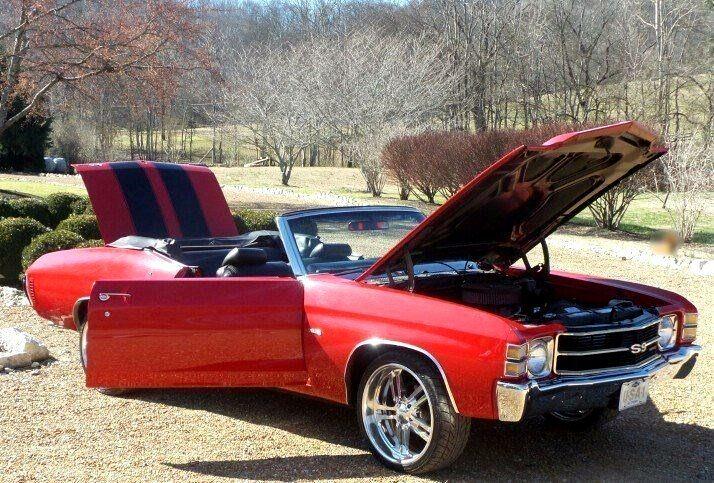 Message: Thought you might be interested in this 1971 Chevrolet Chevelle.